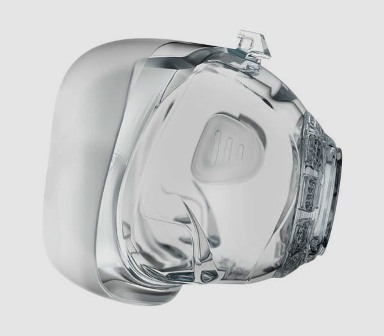 ResMed brand Mirage™ FX and Mirage™ FX for Her CPAP mask cushion size small. If you are unsure of the size of you current cushion you can check the bottom of the cushion. 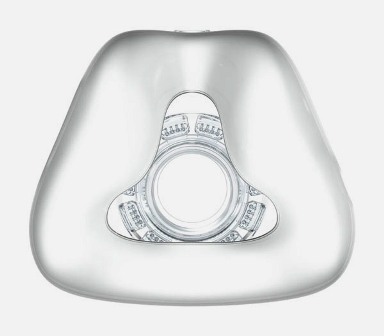 The small and wide sizes are clearly indicated on the bottom of the cushion and on the side of the hard plastic frame. If no size is indicated it is a standard. Loved your product for both the cost and the item itself. I had priced it out with my current health plan and was going to cost me $85.00. With yours being only $38.00 it makes it a real buy. It fit perfectly into my current CPAP harness. Will definitely continue to get them from you when they wear out. Thanks for not trying to really take advantage of the customer.